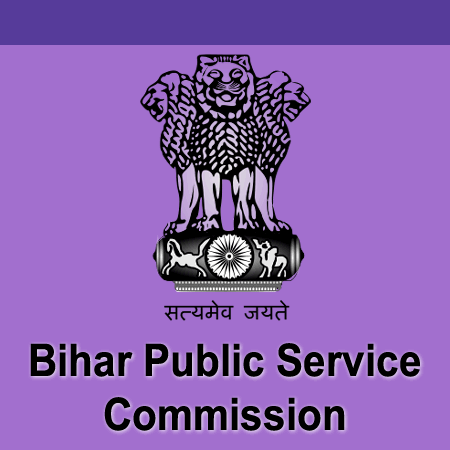 BPSC Recruitment 2019: Bihar Public Service Commission / www.bpsc.bih.nic.in is conducting recruitment processes to fill new vacant positions. As of now, there is one recruitment drive going on for 64th CCE Mains Exam 2019. BPSC Recruitment 2019 - Apply Online for 144 AE (Civil) Posts in Department of Building Construction & Water Resources, Patna, Bihar. Online Applications are invited by Bihar Public Service Commission from 19 Mar 2019 to 02 Apr 2019 for 31 vacancies. BPSC Recruitment 2019 - Apply Online for 33 AE (Electrical) Posts in Building Construction Department, Patna, Bihar. Online Applications are invited by Bihar Public Service Commission from 19 Feb 2019 to 02 Apr 2019 for 33 vacancies. BPSC Recruitment 2018 - Apply Online for 32 Accounts Officer Posts in Bihar. Online Applications are invited by Bihar Public Service Commission from 27 Nov 2018 to 26 Dec 2018 for 32 vacancies. BPSC 63rd Combined Mains Exam 2018 - Apply Online for 63rd Combined Mains Exam 2018 - Online Form in Bihar. Online Applications are invited by Bihar Public Service Commission from 15 Oct 2018 to 06 Nov 2018. BPSC Recruitment 2018 - Apply Online for Assistant Professor Posts in B.N.M.U., Madhepura, Bihar. Online Applications are invited by Bihar Public Service Commission from 31 Aug 2018 to 20 Sep 2018 for 2 vacancies. BPSC 30th Bihar Judicial Services Competitive Exam 2018 - Apply Online for 349 Vacancies in Bihar Judicial Services, Bihar. Online Applications are invited by Bihar Public Service Commission from 11 Sep 2018 to 01 Oct 2018 for 349 vacancies.